Although a nursing home cannot require a child to be personally liable for their parent's nursing home bill, there are circumstances in which children can end up having to pay. This is a major reason why it is important to read any admission agreements carefully before signing. Federal regulations prevent a nursing home from requiring a third party to be personally liable as a condition of admission. However, children of nursing home residents often sign the nursing home admission agreement as the "responsible party." This is a confusing term and it isn't always clear from the contract what it means. Although it is against the law to require a child to sign an admission agreement as the person who guarantees payment, it is important to read the contract carefully because some nursing homes still have language in their contracts that violates the regulations. If possible, consult with your attorney before signing an admission agreement. To find an attorney near you, go here. 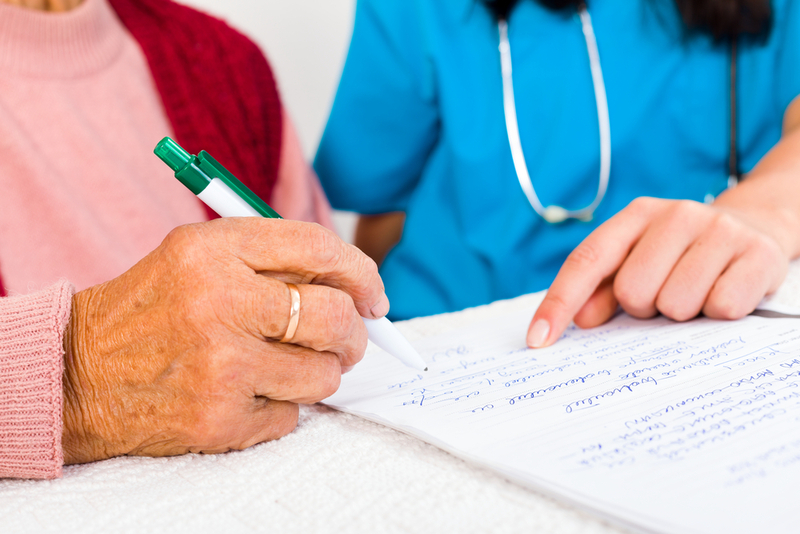 Am I Liable for My Spouse's Nursing Home Bill? Are Children Liable to Pay for Their Parent's Nursing Home?